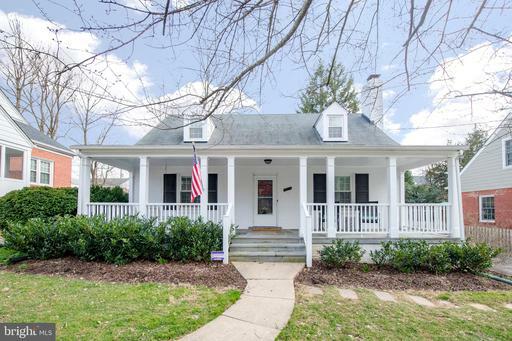 The Most Charming Cape in all of Wyngate!Welcome to 5912 Melvern Drive, a 1950 4BR/2BA Cape Cod in the heart of Hendry Estates, a neighborhood in the Wyngate/North Bethesda/Walter Johnson school cluster. From the charming front porch to the renovated eat-in kitchen, from the flexible floor plan to the large, flat backyard, you will fall in love with this beautiful and impeccably maintained home. PRICE REDUCED! This bright and sunny 2BR/2BA home in Forest Hills/Van Ness features a spacious floor plan and large windows overlooking a quiet community park. This art deco condominium residence offers a welcoming modern lobby, 24-hour concierge desk, rooftop terrace and fitness center. Unit 520 offers a fully renovated kitchen with stainless steel appliances and granite counters that opens to the dining area. The generous owner~s suite has a full bath with tub. Relax or entertain friends on the gorgeous community rooftop terrace with stunning city views. 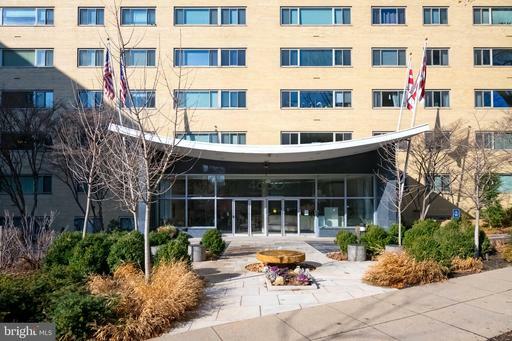 Close to all the amenities of the Connecticut Avenue corridor~including a Metro bus stop right outside your door~ just steps to Bread Furst, Politics and Prose, and more! INQUIRE ABOUT IN UNIT LAUNDRY AND PARKING! Welcome to Harvard Row, an exceptional seven-unit residence originally built in 1896 and converted to condominiums by Lock 7 Development in 2012. 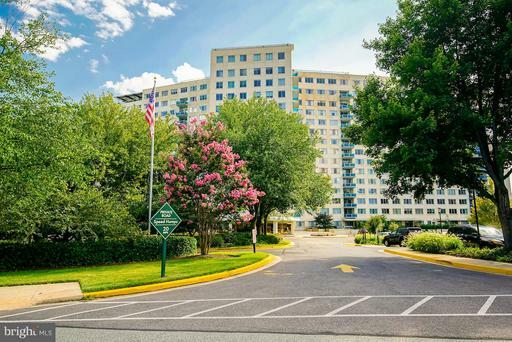 Unit #3 is a bright and sunny one bedroom, one bath home situated at the front of the building -- with soaring ceilings, an open floor plan, superior finishes throughout marble bath, granite/stainless kitchen, lots of closet space and copious natural light. 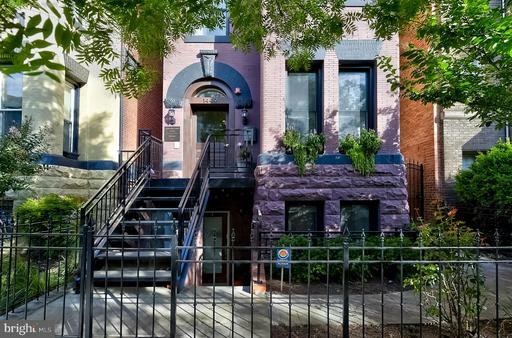 All just steps from the Columbia Heights Metro station and the countless amenities of not only this coveted neighborhood but of the U Street Corridor, Adams Morgan, Mt. Pleasant and Kalorama. Welcome to the center of it all, welcome home!